What is the Art Ambassador Program at Royal Talens? The Royal Talens Art Ambassador program is a partnership between Royal Talens North America and accomplished artists from throughout North America who are committed to facilitating and stimulating creative expression. Who are the Art Ambassadors? Royal Talens Art Ambassadors represent a cross section of talented and influential artists recognized for their professional success and contributions to their respective fields. What do the Art Ambassadors do? Royal Talens Art Ambassadors work in a variety of mediums and techniques and share meaningful information about the materials they use and how they factor into the results they achieve as artists. What is the goal of the Art Ambassador program? Art Ambassadors raise awareness of the quality and versatility of Royal Talens innovative product lines and inspire others to experiment and explore new possibilities in their own work. What are the responsibilities of the Art Ambassador? 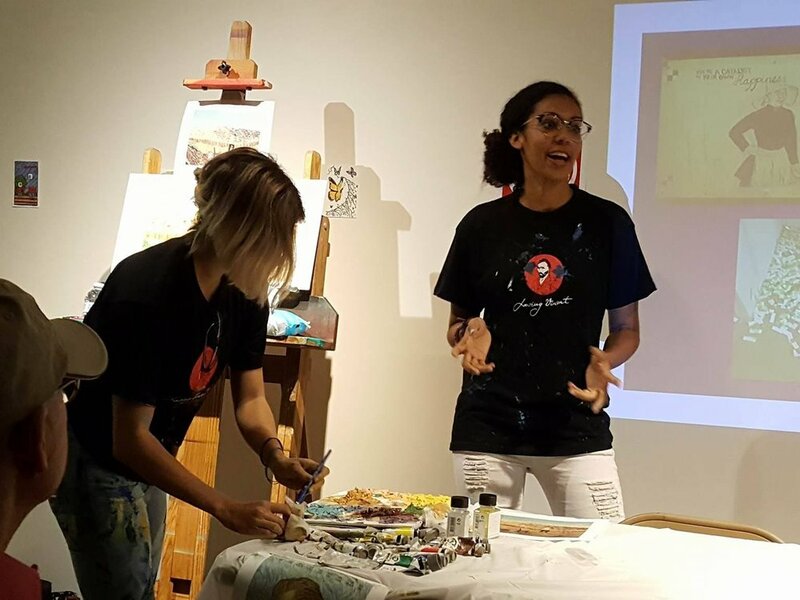 Art Ambassadors engage directly with the public through interactive demonstrations at local, regional and national events sponsored all or in part by Royal Talens. Art Ambassadors maintain an active and visible social media profile including those activities that highlight their relationship with Royal Talens. What are the benefits of being a Royal Talens Art Ambassador? Art Ambassadors receive national exposure and support for their work and professional practice; educational resources including advanced technical product information; and an annual stipend of materials. How do I become a Royal Talens Art Ambassador?